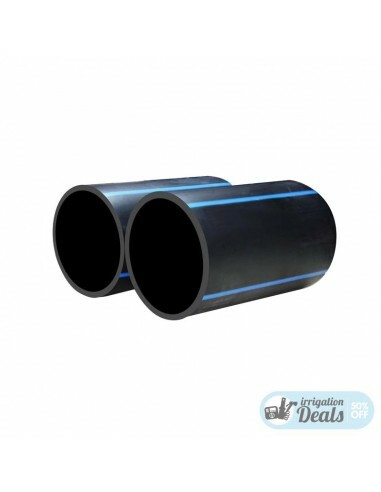 25mm High Density Pipe - PN10 - 100mts - Stock Prices! 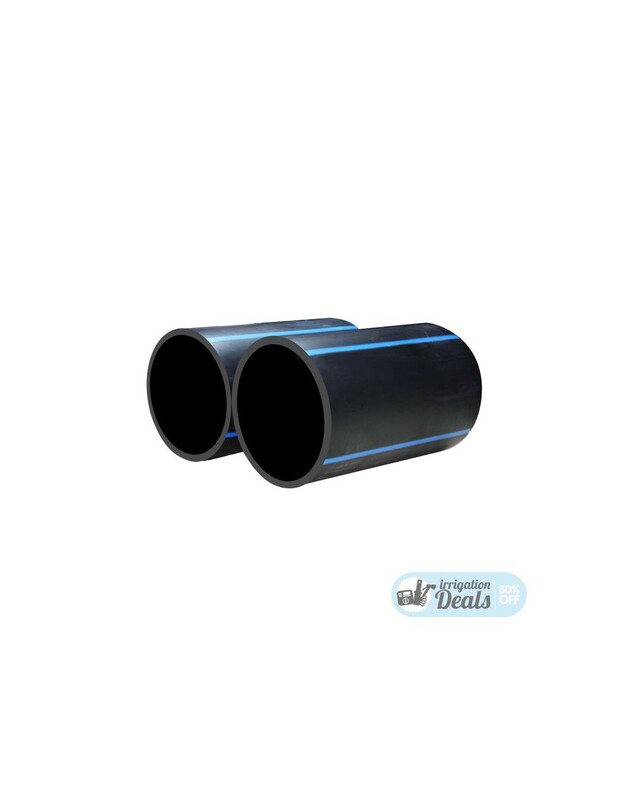 A high density pipe ideal for underground irrigation systems. Our pipes are designed for irrigation systems and built using quality materials only. They allow you to realise an economical but durable irrigation system. Flexible, resistant and able to work at low temperatures as well as under direct sun exposure.